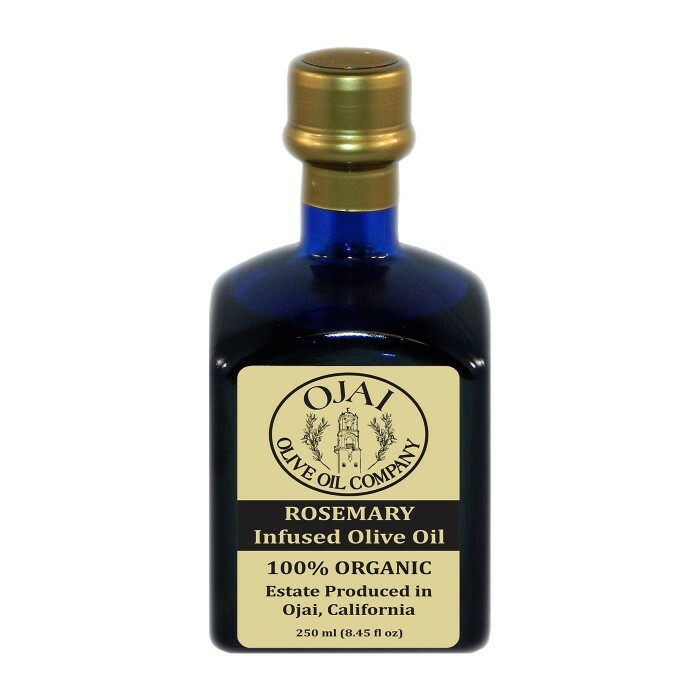 Organically grown Tucan Blue Rosemary is infused into our Tuscan extra virgin olive oil to create the soothing, fragrant and herbaceous taste of our Rosemary infused olive oil. 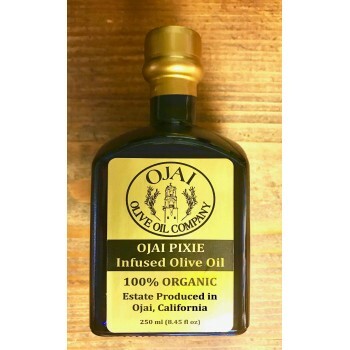 Our Tuscan oil is crafted from a blend of Frantoio, Leccino, Pendolino, Maurino & Arbosana Nocellara del Belice olives. 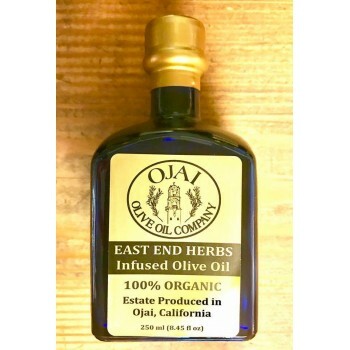 These olive varietals tend to produce characteristically grassy, peppery & fruity olive oils, and are harvested & milled early in the season to maximize the green and vibrant notes of the fruit. 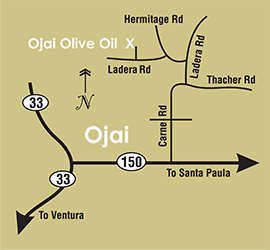 Our Tuscan olive oil is hand crafted on our family farm in Ojai, and is unfiltered, cold-pressed, and from the first pressing only.